Join us for this short webinar to find out more about earning the City & Guilds Diploma in Digital Marketing. 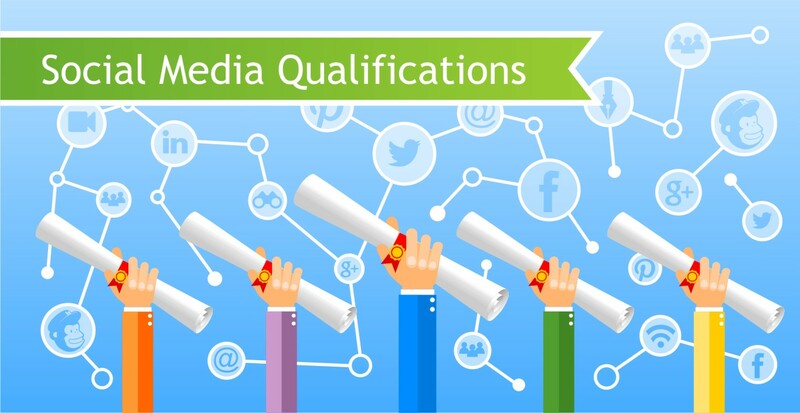 This City & Guilds accredited qualification will develop your technical and marketing skills across a range of digital marketing channels so you can develop and implement effective, practical and measurable digital marketing marketing strategies and plans. Mary, has been helping business and individuals use digital and social media marketing since 2009. She loves to bring practical and real life examples to the learning process. “The support is fantastic. I can contact my assessor at any time and receive answers to any questions about the course or the development of my new business. Will you send us a recording of the Webinar? Yes! There is time during and after the webinar to ask as many questions as you like. We want you to be sure this course is right for you. Our next intake for the Diploma in Digital Marketing is on July 4th 2016.